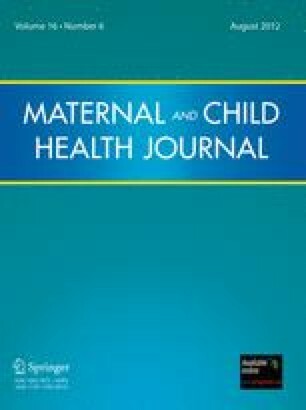 This paper examines the net effect of women’s autonomy on their pregnancy intention status among currently pregnant Bangladeshi women. This study is based on data from the Bangladesh Demographic Health Survey, 2007 (BDHS). A subset of interviews from currently pregnant women (718) were extracted from 10,146 married women of reproductive age. The BDHS 2007 used a pre-tested, structured questionnaire to collect sociodemographic, women’s empowerment, and pregnancy information. Associations between unintended pregnancy and explanatory variables were assessed using bivariate analysis. Logistic regression was used to assess the net effect of women’s autonomy on current pregnancy intention status after controlling for other variables. Results indicate that women’s autonomy is a significant predictor of unintended pregnancy after adjusting for other factors. A unit increase in the autonomy scale decreases the odds of unintended pregnancy by 16%. Besides autonomy, our results also indicate that current age, number of children ever born, age at marriage, religion, media access, and contraceptive use exert strong influences over unintended pregnancy. Women who have ever used contraceptives are 82% more likely to classify their current pregnancies as unintended compared with women who are non-users of contraceptives. Improvement in women’s autonomy and effective and efficient use of contraceptives may reduce unintended pregnancies as well as improve reproductive health outcomes. The author wish to thank Sonia Rahman for her support in writing and polishing the language of the manuscript.